Dr. Dougherty has received many acknowledgments for his dedication to dentistry. He is a recent past president of the Virginia Dental Association (2016-2017). He has been welcomed as fellow in the Virginia Dental Association, the American College of Dentists, and the International College of Dentists. He has also been elected as a Virginia Dental Association Delegate by his peers. Dr. Dougherty was presented the Virginia Dental Association’s Presidential Citation on publication of “Infection Control and Environmental Safety: Best Management Practices.” The Virginia Dental Association also awarded Dr. Dougherty a Presidential Citation for dedication to Online Mentor Resource for his position as Task Force Chair. In addition, Dr. Dougherty has held several committee chair positions for Access to Care, Continuing Education meetings, and charitable dental projects. 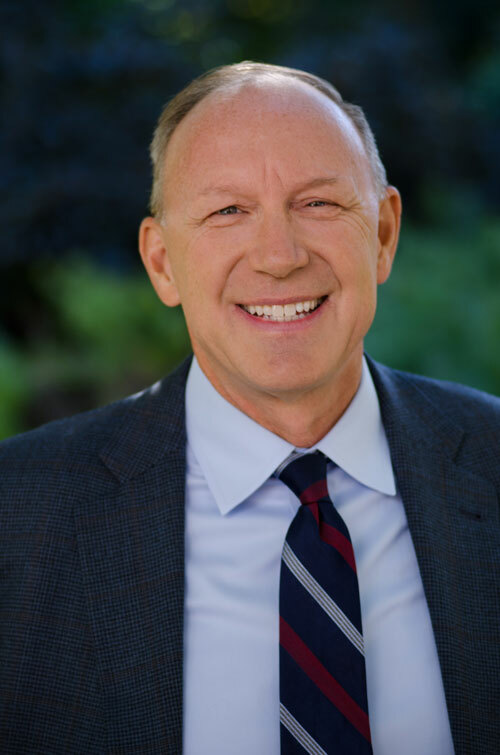 Dr. Dougherty has held numerous dental leadership positions, including his current position as the Chair of the Virginia Chapter of the American College of Dentists and the immediate past president of the Virginia Dental Association. He is a Delegate to the American Dental Association, representing the state of Virginia. He also previously served as the American College of Dentists’ Virginia Section Secretary-Treasurer. Dr. Dougherty is currently a Virginia Dental Association delegate and has held the chair of Infection Control and Environmental Safety at the state level. Locally, Dr. Dougherty is the Northern Virginia Dental Society’s representative to the Virginia Dental Association’s board of directors and serves on the executive committee. He is also a past president of the Northern Virginia Dental Society. Dr. Dougherty is very active in the community. He volunteers annually with Mission of Mercy and Give Kids A Smile projects. He even traveled to New Orleans for a Mission of Mercy project for Hurricane Katrina victims. He also volunteers with the Northern Virginia Dental Clinic. He has been a Falls Church Lions Club member for more than 20 years and was presented the Lions of Virginia Foundation Inc. Distinguished Humanitarian Award. He was also presented with the Falls Church Chamber of Commerce Humanitarian Award, for which he currently serves on the board of directors. Dr. Dougherty resides in Arlington with his wife, three children, and black Labrador. He has coached Arlington Youth soccer and is a member of Holy Trinity Catholic Church. He enjoys boating, fishing, golfing, and taking ski trips with his family.